Leisure Matters has 25 years experience in the leisure industry and have comprehensive resources for all your entertainment requirements, including unique ideas ranging from Laser Tag, Mini Tanks, Archery, Rifle Shooting, Axe Throwing, to Laser Shooting games and the hilarious Gold Cup Racing. All of which help to make the perfect event for team building activities and provide you with innovative event solutions with the very best service available. Fast becoming an extremely popular action packed event for birthday parties, school trips, corporate days out, and stag and hen parties. Best described as paintball without the bruises! 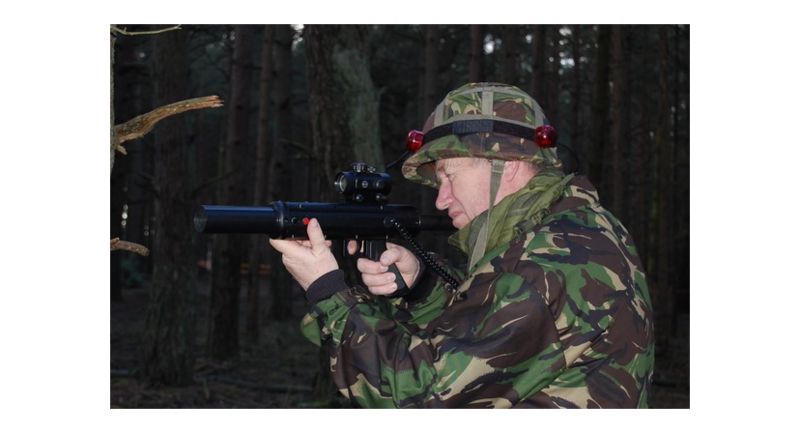 The state of the art equipment that is used in laser tag is used by the military in training scenarios. This means it is much more accurate than firing a paintball and has a greater range. Whether you are 8 or 80, it is something that can be enjoyed by everyone. Our tanks may be mini, but you don’t have to be small to drive one. An exciting alternative to go karts and quad bikes they can be enjoyed by adults and children aged 8 and over. 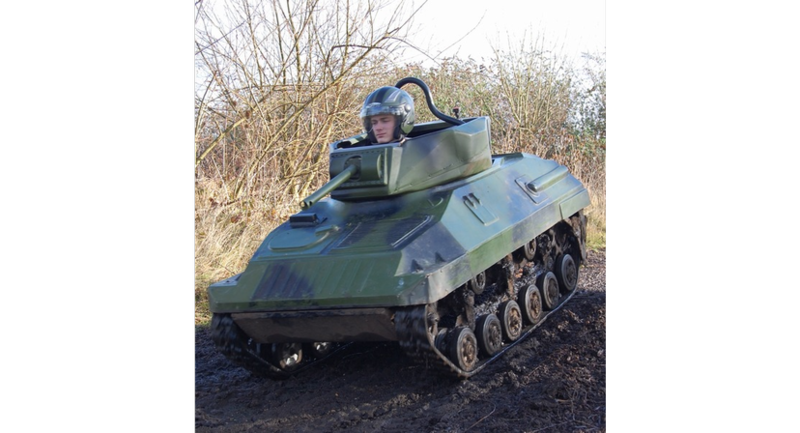 Enjoy the thrill of driving a mini tank around our specially designed course in Eversley, Hampshire. 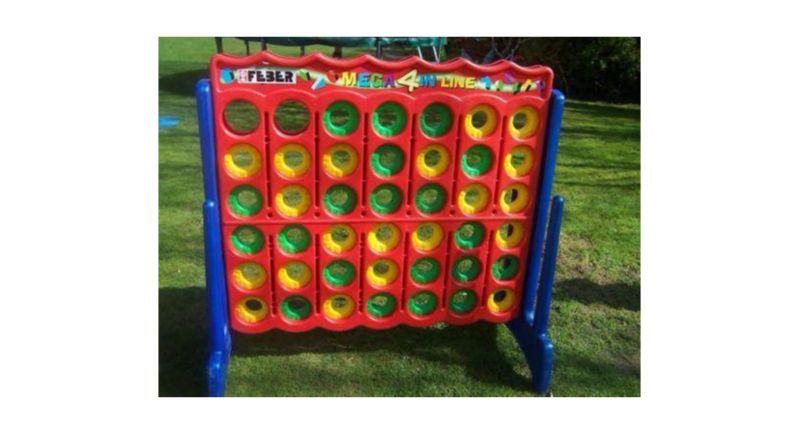 Great for kids parties, or just for fun days out. 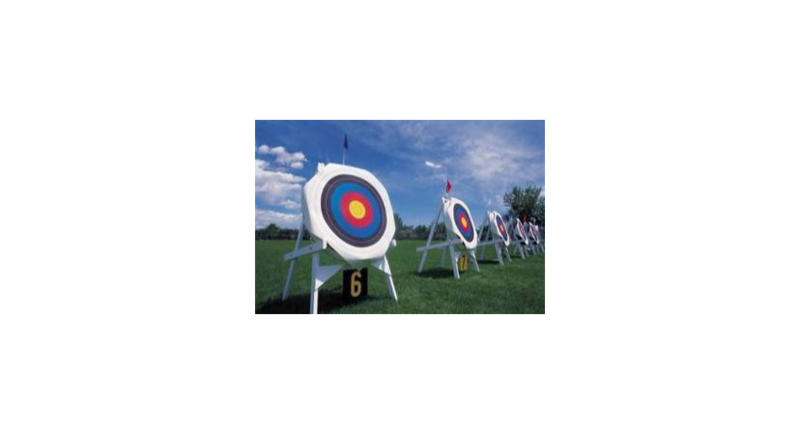 Archery is a brilliant team activity, either working in one team to achieve your group goal or to compete against another team. It doesn’t matter whether you are a newcomer or a beginner to archery we will start with the basics and work our way up. Want a little more fun and excitement from your session? 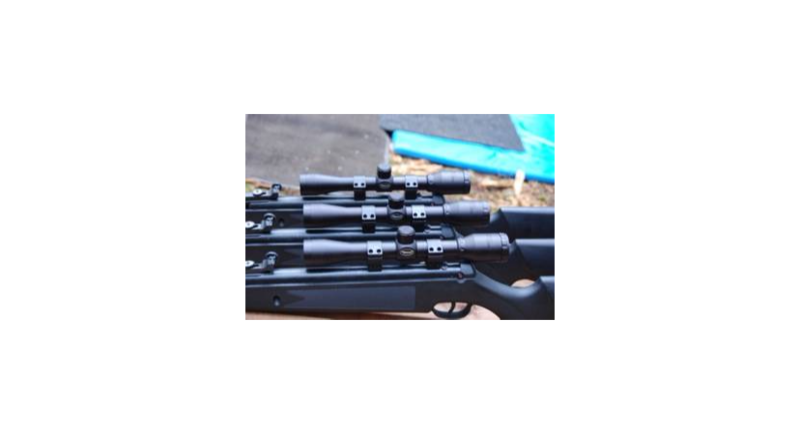 Why not add Air Rifle Shooting for a combination activity. Designed to take you through the basics of rifle shooting in a fun and safe way and, with unlimited rounds, will allow you time to develop your skills at your own pace. Or for the ultimate activity combination, include Axe Throwing too! 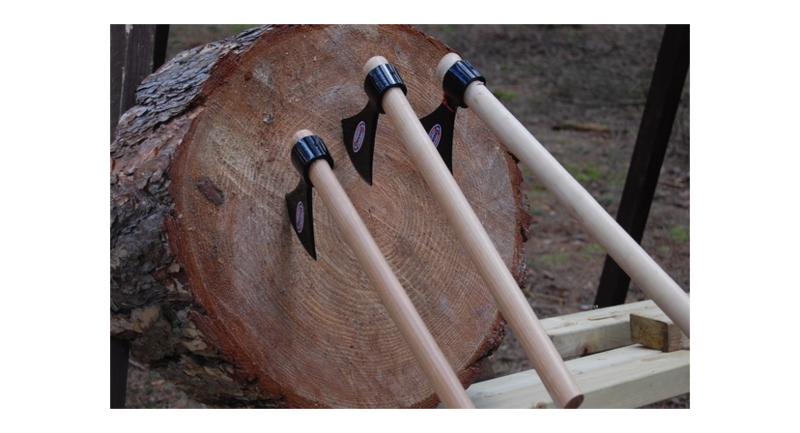 Axe Throwing is an ancient art and you will be taught the techniques of throwing the axes starting with our Flying Angels and progressing to the Tomahawk axe with various games that are designed to test your ability. The evolution of entertainment in mobile escape games. A unique twist on the popular escape rooms. Escape Box UK is completely mobile… we bring the games to you! Unlock the hidden clues and solve the puzzles to escape the boxes. Working in teams, you must break into the boxes and solve the puzzles in each in order to collect as many points as possible within the allocated time. The team with the most points wins! With a number of boxes available, each with their own mind boggling puzzles, you are sure to have a fun experience you'll never forget. 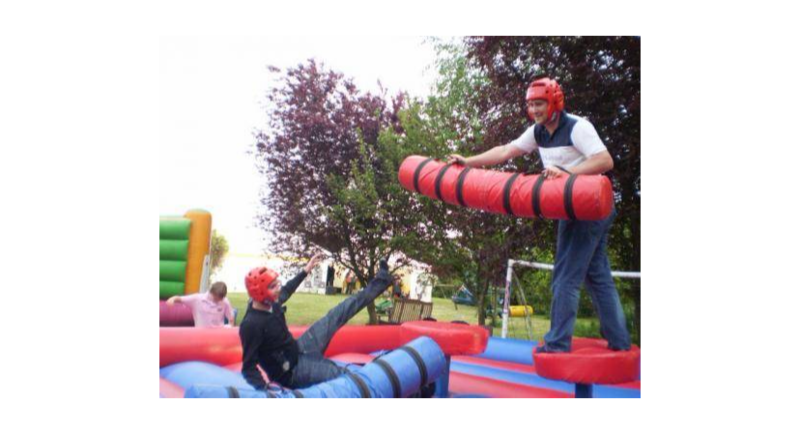 Include Human Table Football, Assault Course, Bungee Run, Slides, Gladiators, Demolition Ball, Zorb balls. 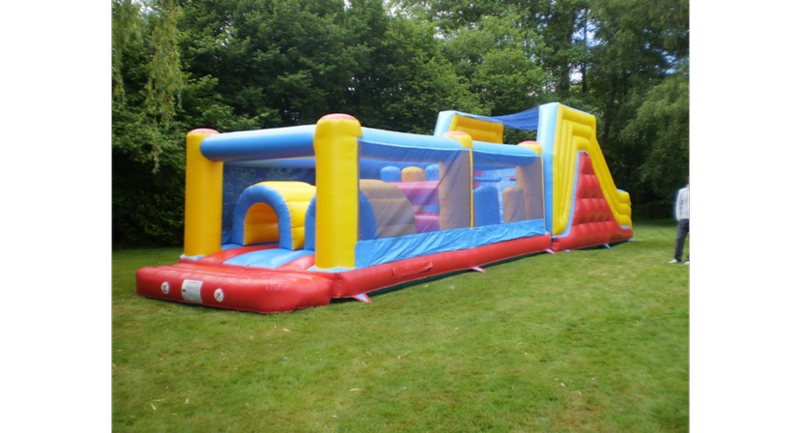 Include Laser Shooting Games, Race Nights, Speed Shootout, Garden Games and Sky Dancer. For multiple items and event bookings, contact us to discuss prices.